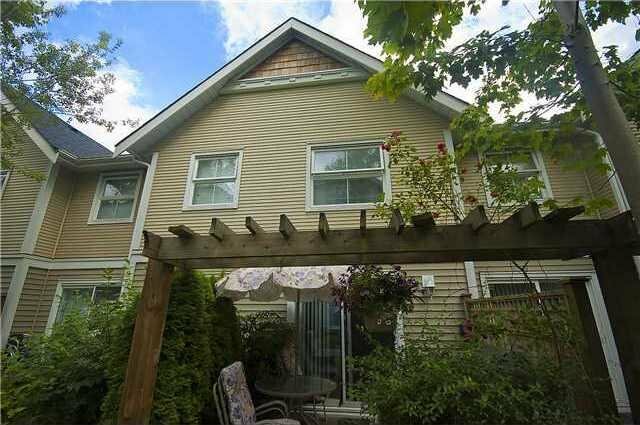 Pleasure to present the BEAUTIFUL, 4 bdrm + 3 bath, HUGE 1798 SF townhouse in central New Westminster in the historic "Brow of the Hill" at the "Royal City Terrace"! 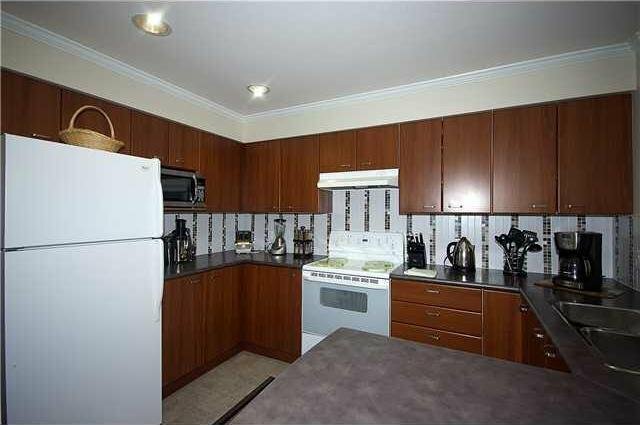 Open kitchen with S/S appls, maple cabinets w/lots of counter & cupboard space, upgraded modern laminated floors, electric F/P & 2 patios & 2 parking stalls. 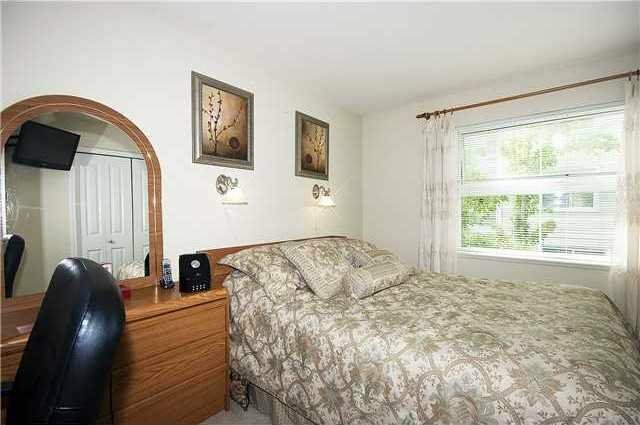 The unique home has a basement that can be used for older child or foreign student with private entry & its own bathroom! 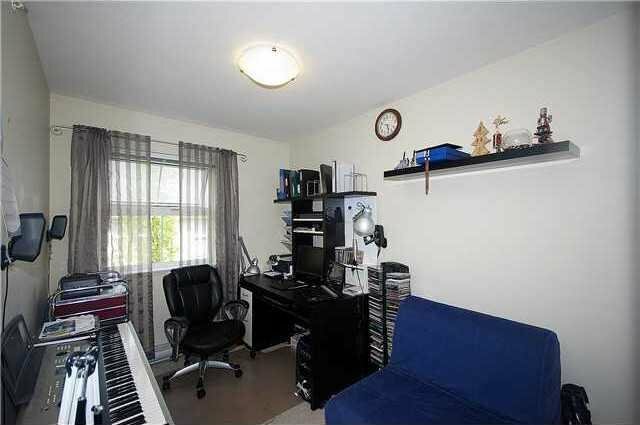 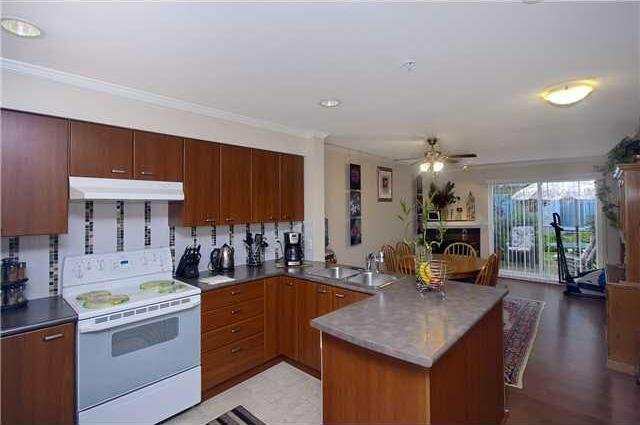 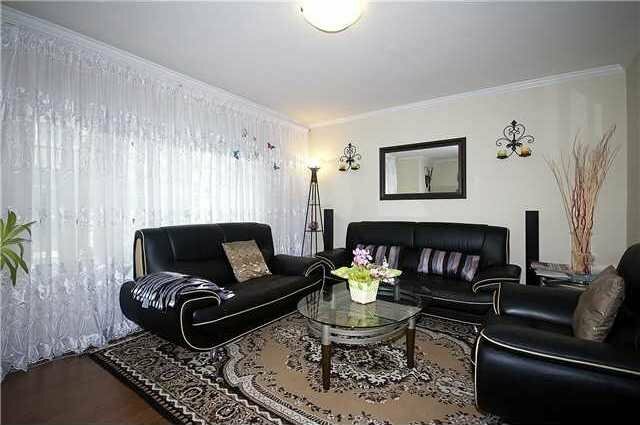 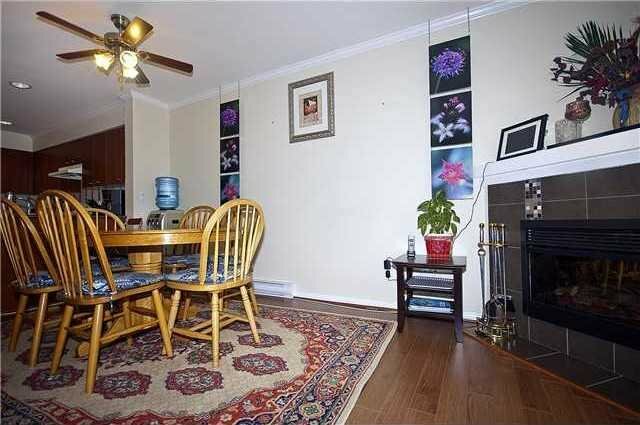 Douglas College, skytrain, Queens Park, shopping & restaurants just around the corner. 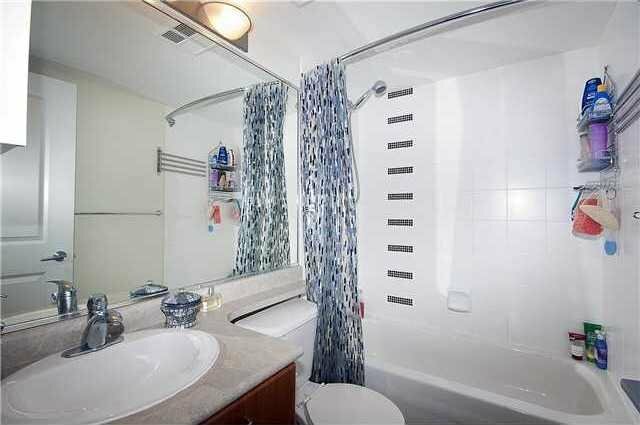 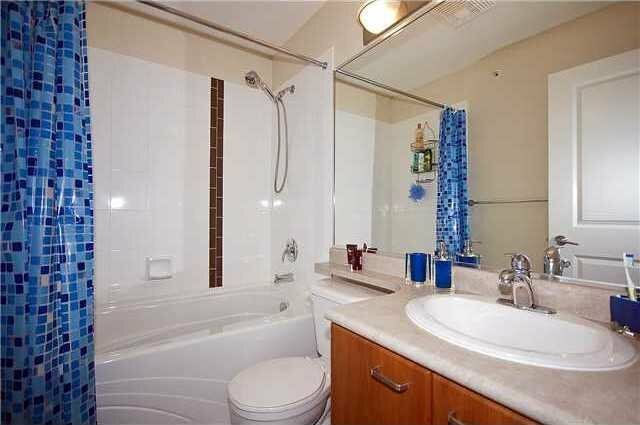 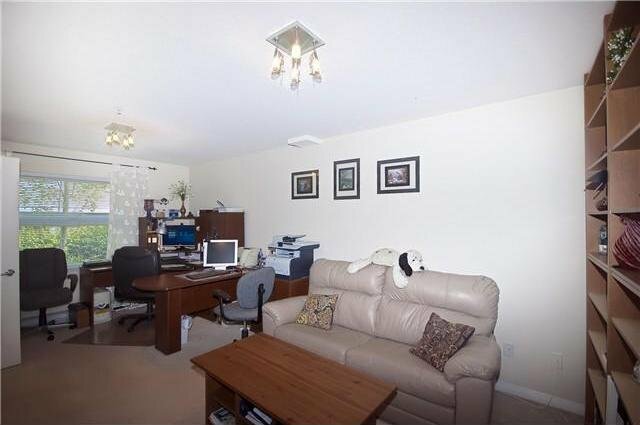 This complex is well managed & is a gated pet friendly community.